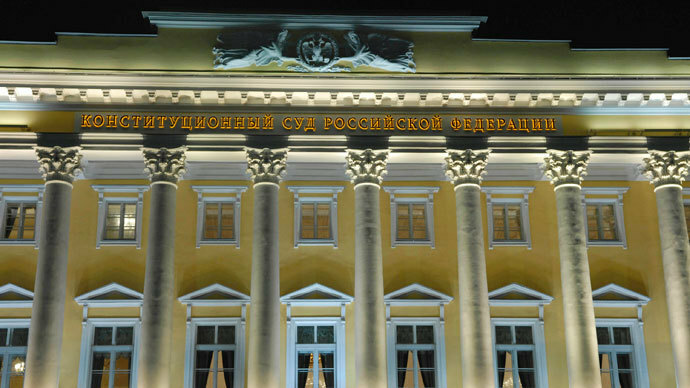 The Prosecutor General’s Office has officially refused to suspend the major inspection of Russian NGOs at the request of the Presidential Council for Human Rights, quoting procedural rules. The nationwide check conducted jointly by prosecutors, police and the Justice Ministry started last March. One of its main objectives was to check the non-governmental groups’ compliance with the freshly-introduced Law on Foreign Agents. The law demands any NGO engaged in political activities and receiving sponsorship from abroad to register as a ‘foreign agent’ under threat of heavy fines. The officials who defended the law said its objective was to provide voters with complete information on various participants of the political process. Many NGO leaders and Human Rights officials, however, strongly objected to the new act, claiming it threatens the very existence of many Russian groups. The critics involved the Presidential Human Rights Council – the top HR body in the country, albeit only with consultative powers - and the Russian Ombudsman for Human Rights Vladimir Lukin. 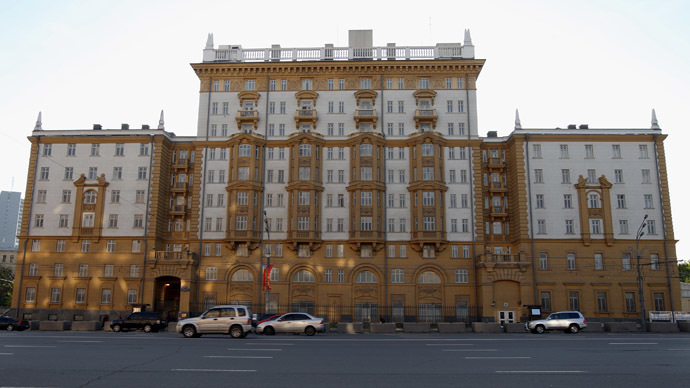 In September the ombudsman contested the Law on Foreign Agents in the Constitutional Court, on the basis that the formulas in it were too vague and legally incorrect. The council members addressed the Prosecutor General with a request to suspend the probe until the court issues its ruling on the complaint, which was refused. 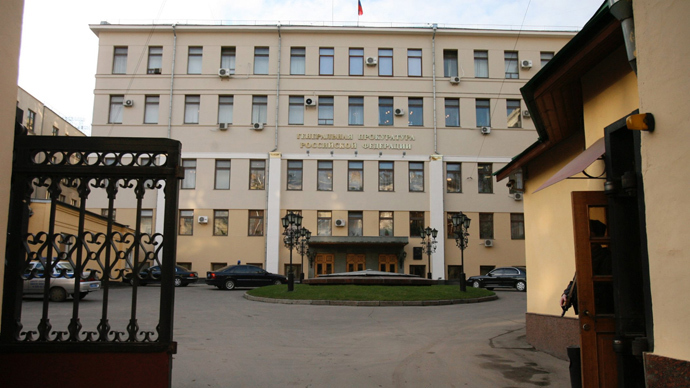 Mass circulation daily Izvestia quoted the prosecutors’ letter to the top HR body as reading that there were no official norms that would allow such move. At the same time, the law enforcers wrote that they were ready to cooperate with HR activists in the legislative field – they were open for suggestions and could answer any questions. 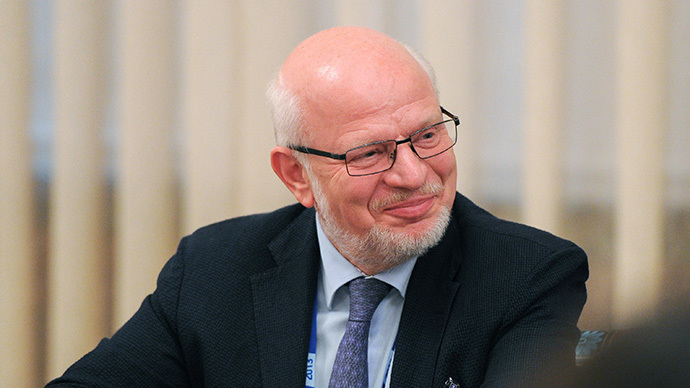 The head of the council, Mikhail Fedotov, told Izvestia that HR activists planned to send another letter to prosecutors with more precise requests. He also said that the readiness for cooperation was a good sign. At the same time, Fedotov’s deputy Elena Topoleva-Soldunova reminded that in summer this year President Vladimir Putin met with Prosecutor General Yury Chaika and told him to urgently check the Foreign Agents Law and prepare the suggestions on changes, but until today no reaction followed to this order. The activist promised that when the council members meet Putin in December they will ask why prosecutors are not following the instructions of the head of the state. Another member of the HR council, Aleksandr Mukomolov, noted that he and his colleagues thought that the authorities must form a special group on reworking the controversial law that would include the HR activists. The Constitutional Court ruling on the ombudsman’s complaint is due in about one month.